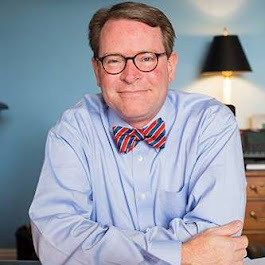 In a recent McClatchy article on the challengers to U.S. Representative Alma Adams (D), who represents the 12th Congressional District based solely in Mecklenburg County, the issue of who represents a "generational change" agent has become a target to the congresswoman. 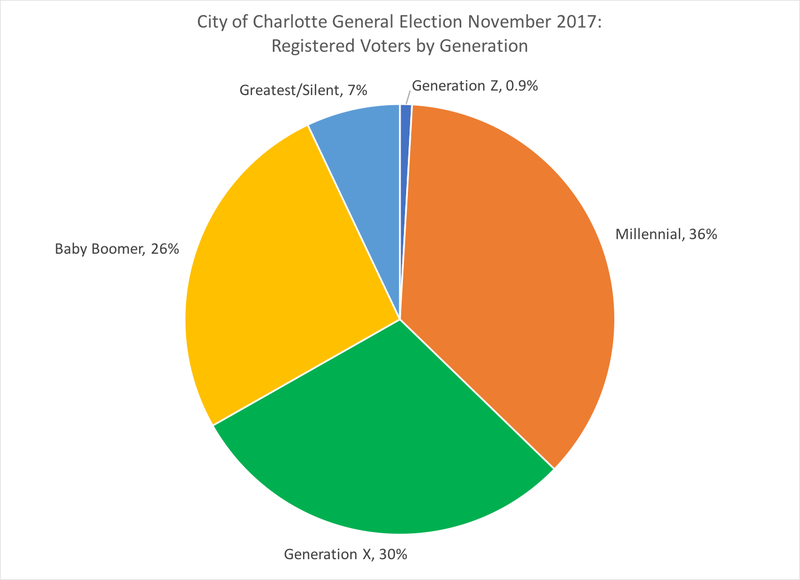 "(V)oters between 18 and 25 made up just 2.5 percent of those who took part in Charlotte’s general election last November, according to Mecklenburg County Board of Elections data. Voters between 26 and 40 accounted for 18.38 percent of ballots cast in Charlotte while people between 41 and 65 made up 52.41 percent of the vote. Those over 65 constituted 26.64 percent of the Charlotte votes cast, according to Mecklenburg County figures." 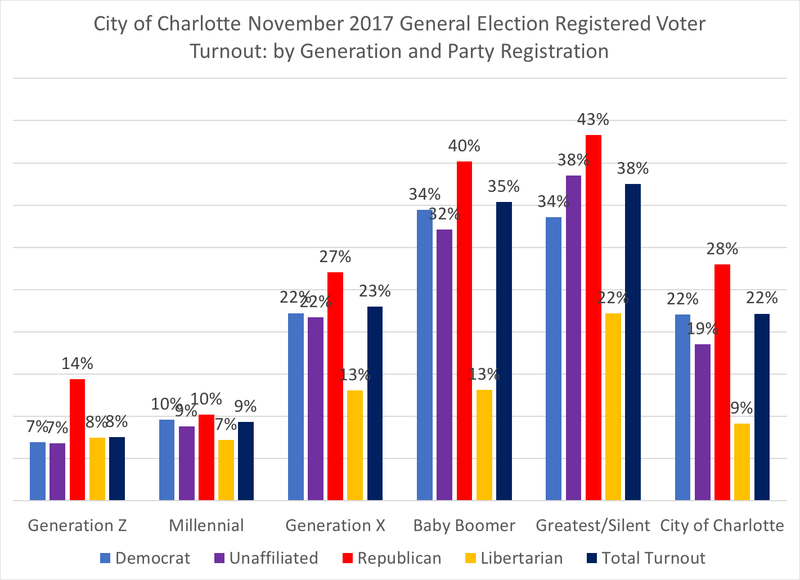 The youngest voters--those of Generation Z and Millennials--had 8 and 9 percent registered voter turnout, while the oldest voters--Greatest/Silent--had the highest voter turnout rate at 38 percent. Overall, the city's turnout among all registered voters was 22 percent. While NCSBE's voter age range makes a point about turnout and electorate composition, the data mixes generations within the NCSBE ranges: Generation Z with Millennials, Millennials with Gen Xers, Gen Xers with Baby Boomers, and Boomers with the Greatest/Silent generation. 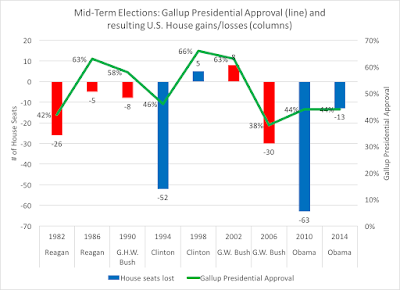 Having a clearer classification scheme, and using actual voter data to classify, presents a more coherent picture of the impact of different types of voters. 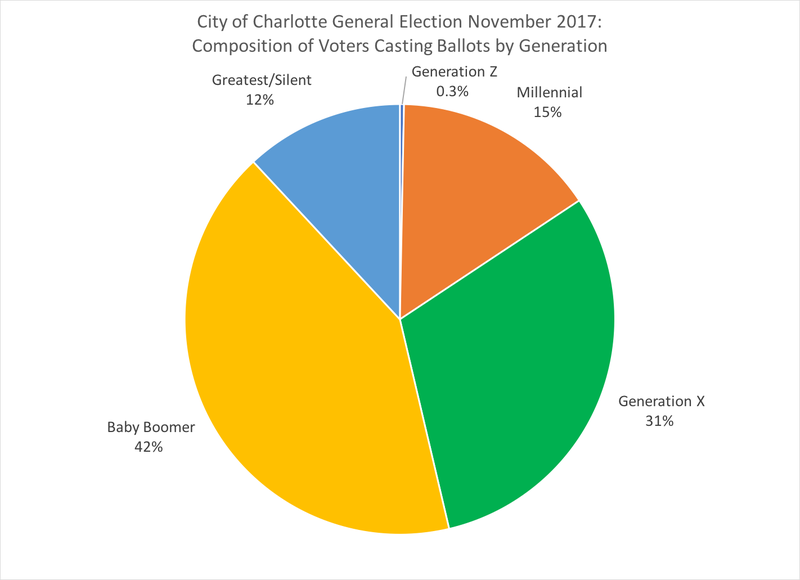 And, one can also make the argument that the new Millennial-dominated city council for the Queen City was voted into office, effectively, by Baby Boomer and Greatest/Silent generation voters.